We’ve seen our fair share of organic baby blankets in our day, but these swaddles from Ellie Fun Day are the latest to steal our hearts. Made with layers of organic muslin cotton, Ellie Fun Day blankets are hand-embroidered by marginalized women in India. 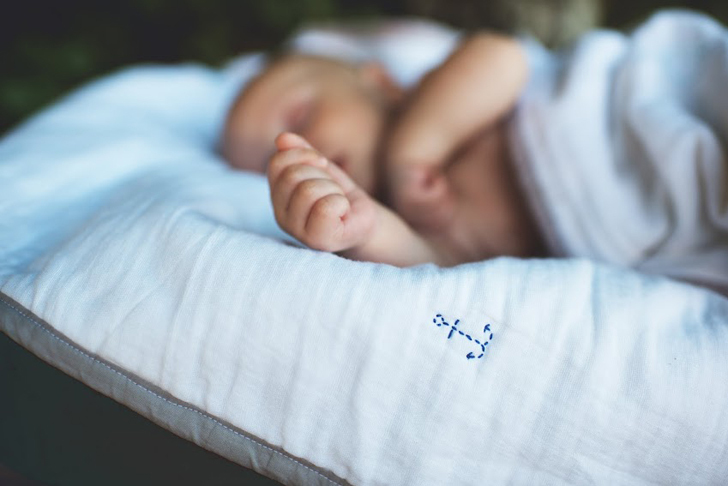 The care and love that goes into these simple and elegant blankets is evident: the blankets feature tasteful designs such as dots and dashes, a fox among funky tree designs, or little stars. We love how Ellie Fun Day adds what they call a “hit of wonder” among the patterns: a small visual detail such as a hand-embroidered boat among a sea of anchors or a lone carrot among a bunch of bunny faces. 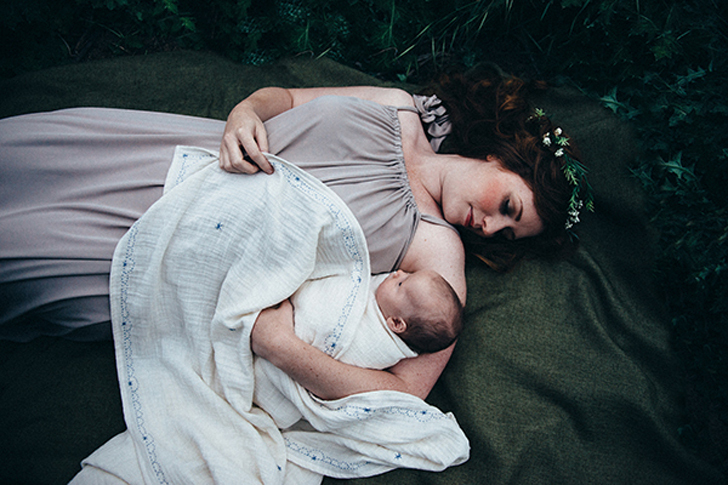 The swaddling blanket, which could easily act as a nursing cover or even a scarf to hide those surprise spit-ups are also hand-stitched and available in a variety of border colors. Not only do Ellie Fun Day’s creators Sarah and Elton Lin employ women in India with fair wages and a sustainable occupation, they also provide on-site healthcare clinics, education in areas including literacy and nutrition, and have partnered with other local organizations to provide safe havens for those who have been abused or rejected by society. Sarah continues to travel to India, where the blankets are made, to help teach and train more women, so be on the lookout for more designs and products from this burgeoning line (which also includes a cute and empowering poster). Ellie Fun Day’s blankets are the ultimate baby gift — the company has a feel-good mission and provides cushy, luxurious, breathable cotton blankets so that your little ones feel good too. We've seen our fair share of organic baby blankets in our day, but these swaddles from Ellie Fun Day are the latest to steal our hearts. Made with layers of organic muslin cotton, Ellie Fun Day blankets are hand-embroidered by marginalized women in India. The care and love that goes into these simple and elegant blankets is evident: the blankets feature tasteful designs such as dots and dashes, a fox among funky tree designs, or little stars. We love how Ellie Fun Day adds what they call a "hit of wonder" among the patterns: a small visual detail such as a hand-embroidered boat among a sea of anchors or a lone carrot among a bunch of bunny faces. The swaddling blanket, which could easily act as a nursing cover or even a scarf to hide those surprise spit-ups are also hand-stitched and available in a variety of border colors.